Every day is a good day when you've got a friend like the Hardisty recliner waiting after the grind of work, family and fun. With glorious memory foam layered on top of resilient, high-grade foam, you'll experience a customized feel you can't find anywhere else. No pressure points. No discomfort. Only rest. 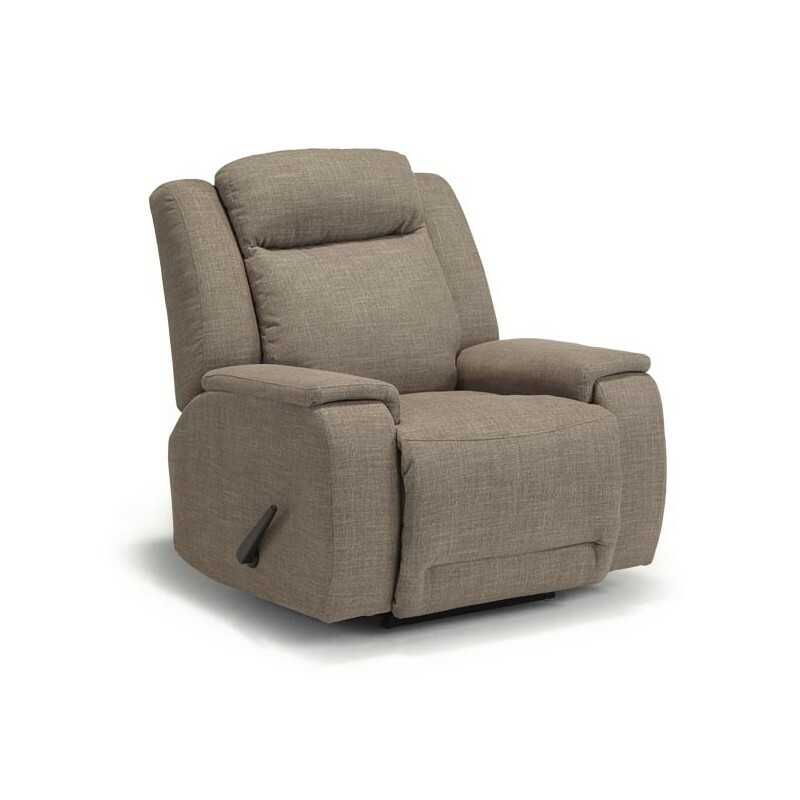 You'll love it all, especially when you employ smooth gravity activated reclining motion, and put your feet in the air! 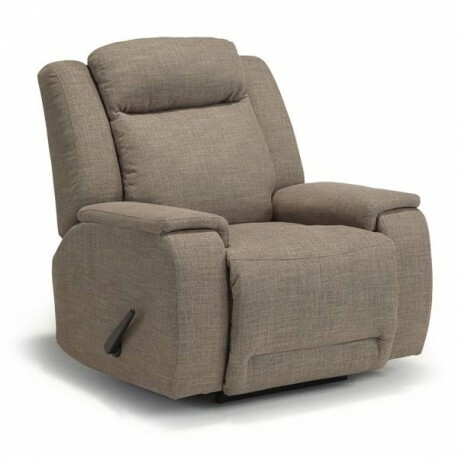 Available as a manual or power recline with chrome touch buttons.